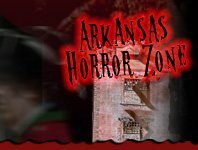 From elaborate indoor labyrinths terrorized by ghosts and ghouls there are plenty of Haunted Mazes coming to Arkansas this October that no haunt seeker would want to miss out on! 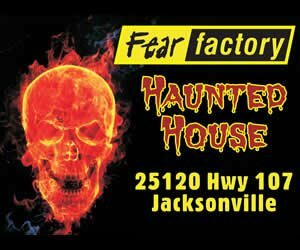 Haunted Mazes are always exciting because you never know just who - or what - will be around the next corner, which is why they've become a local favorite when it comes to haunted attractions. 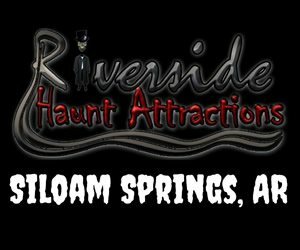 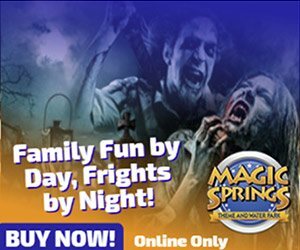 If day time, spook-free corn mazes don't get your hear pounding, then one of Arkansas's scare-filled nighttime mazes or indoor scare labyrinths is sure to do the trick!